This week’s best new music includes the biting psych-metal of Oh Sees, the swirling rock melancholia of Lala Lala, the shining Americana of Amanda Shires, the intimate folk-pop of boygenius and more. 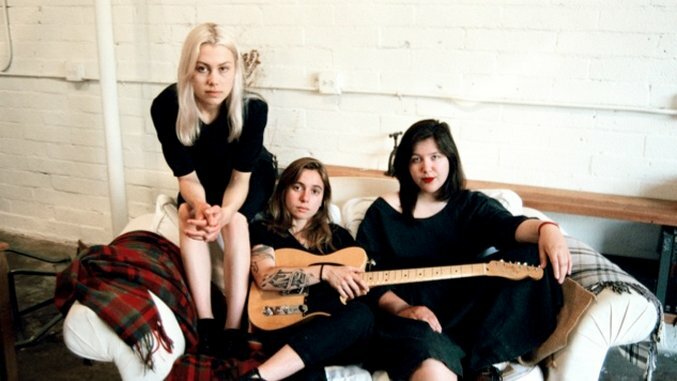 Speaking of boygenius, the powerhouse supergroup was born this week featuring Julien Baker, Phoebe Bridgers and Lucy Dacus—and frankly, we are not worthy. Charlottesville, Va. indie rockers Gold Connections, the solo project of singer-songwriter Will Marsh, released their debut LP, Popular Fiction, this summer via EggHunt Records. The band stopped by the The Daytrotter Studios to play some new songs off their latest release.